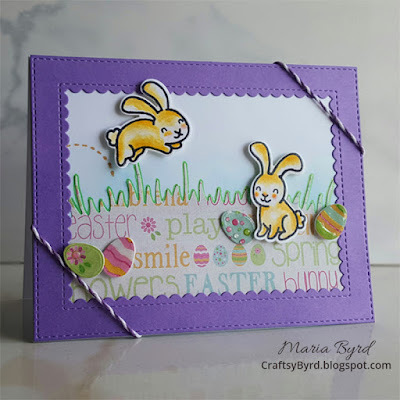 A fun Easter Bunny Hop Card for friends at the hospital where I volunteer as office clerk. I'm also saying my farewell when I give them the card. I will miss them, though I'm also looking forward to this Spring's new beginnings! This is a last minute Penguin Birthday Card I've made especially for Lawn Fawn's First Challenge on their new Lawn Fawnatics blog. 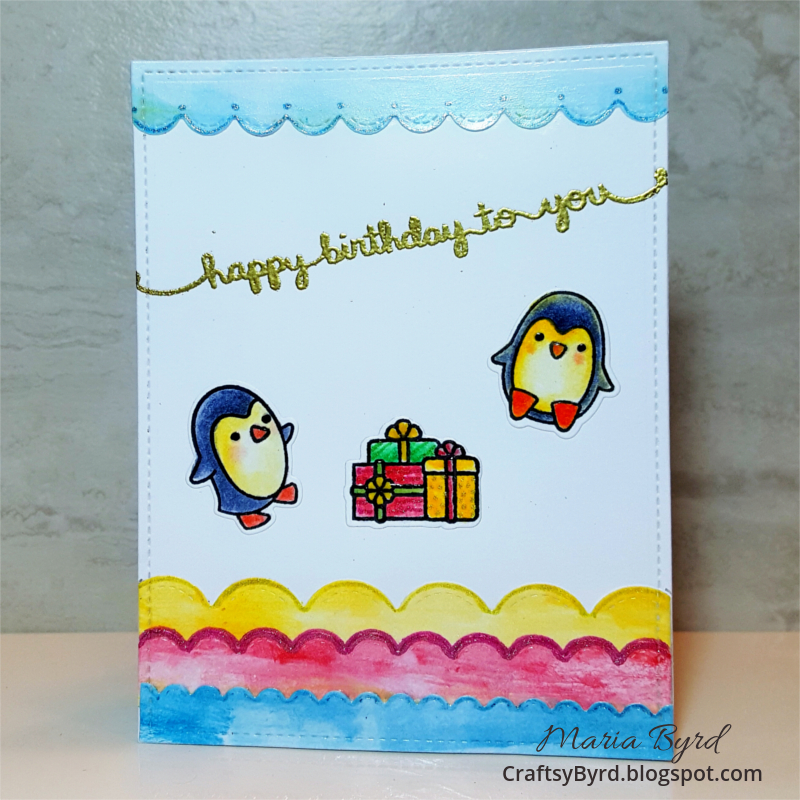 As I was looking through challenge blogs on this rainy Sunday morning, I came across the post with only 2 hours to make a card. Lawn Fawn is special to me because it's my first exposure to cardmaking a year ago. So, I just have to be a part of it! 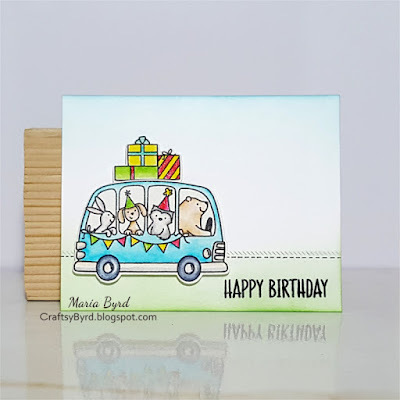 I used my very first stamp set which is Lawn Fawn's Toboggan Together. 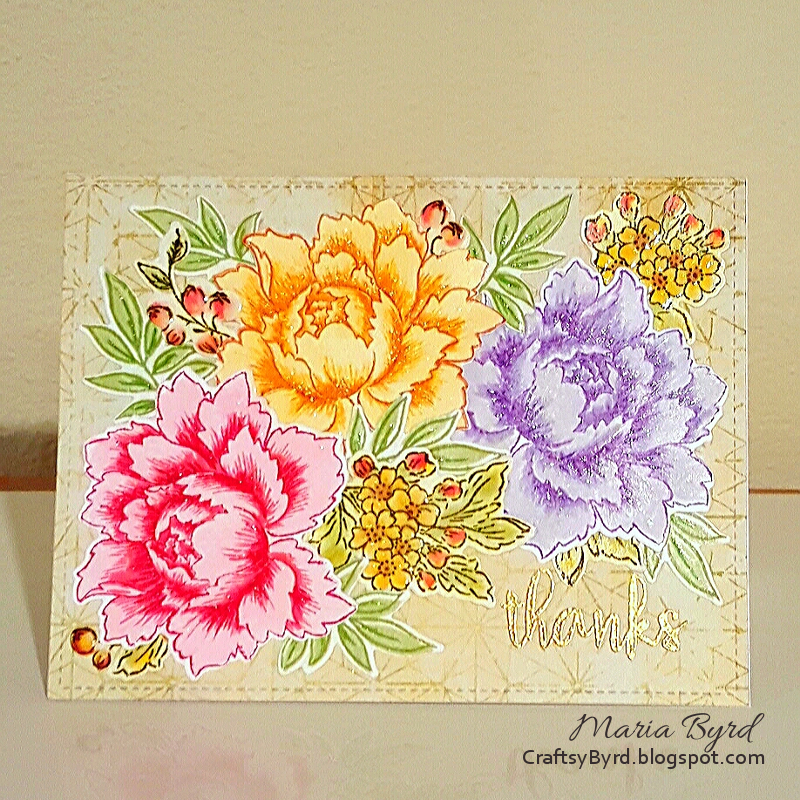 I recently made this lush Peony Thanks Card for a nice friend who's in town to attend a Comic Con event. 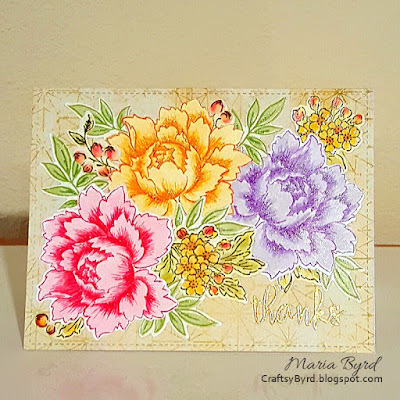 Peony Bouquet stamp and inks by Altenew adhered on DCWV Far East cardstock. Details embellished with Sakura Gelly Roll Pens and Glossy Accent for shine and dimension. 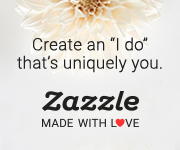 A simple Thanks Sentiment from the stamp set is embossed in gold.